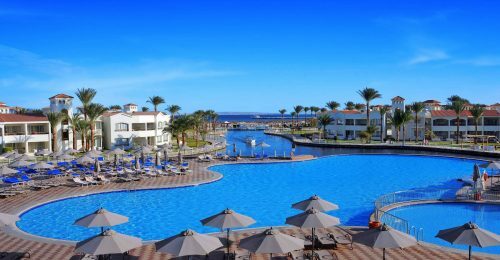 We are delighted to announce that Dana Beach Resort is one of Gold Sunny Heart Winners for 2018 . 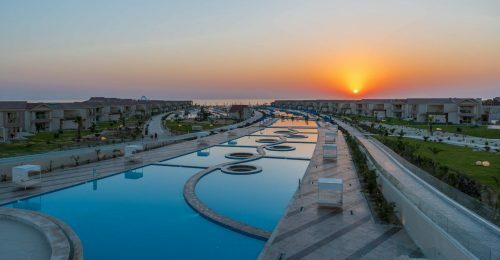 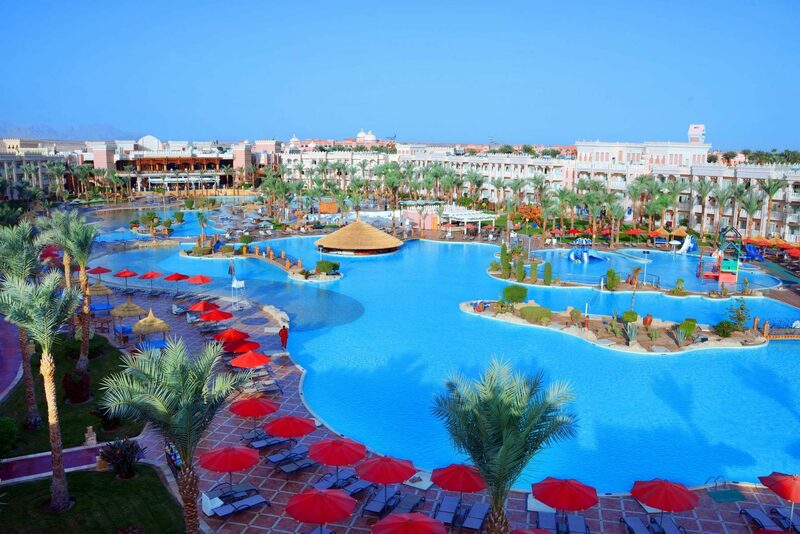 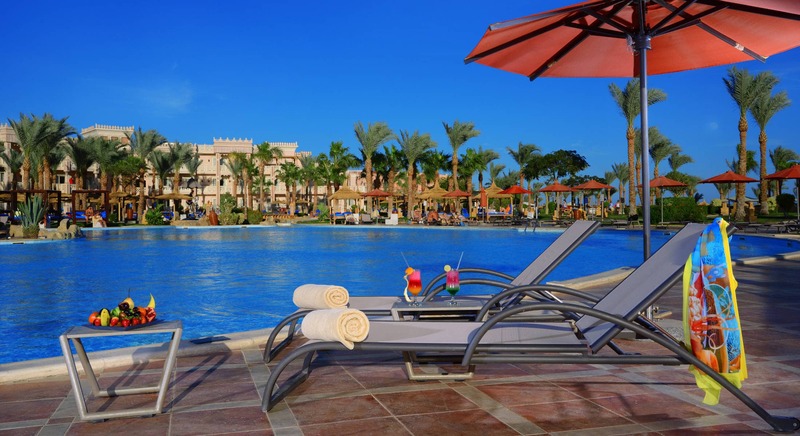 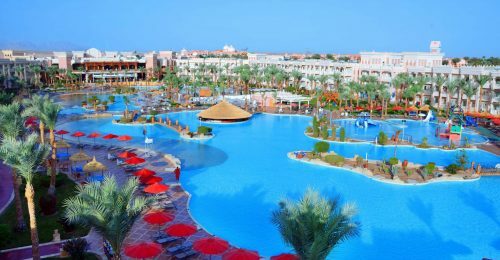 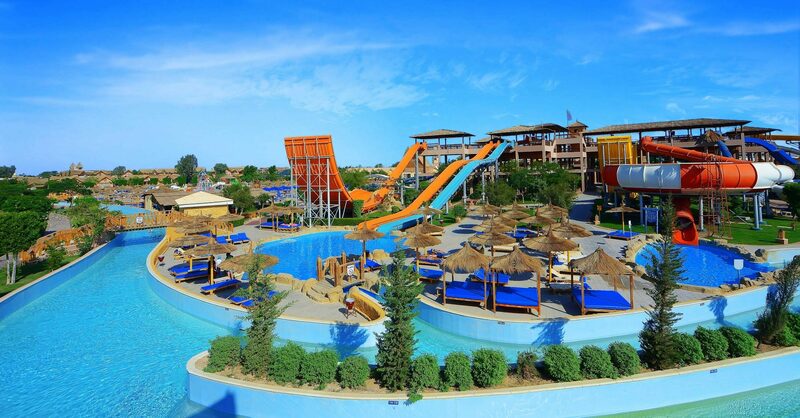 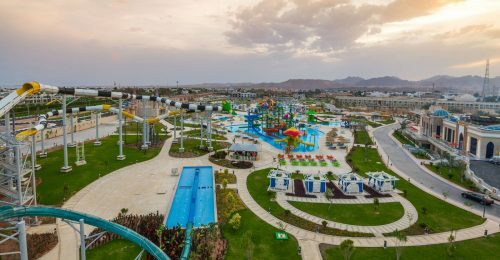 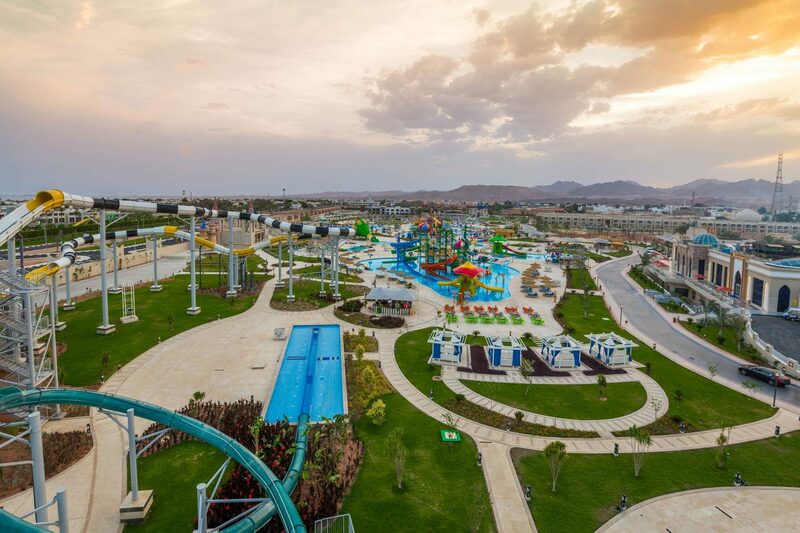 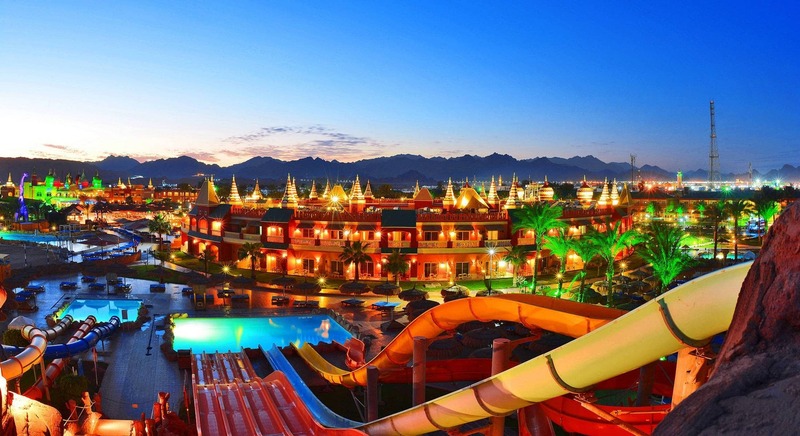 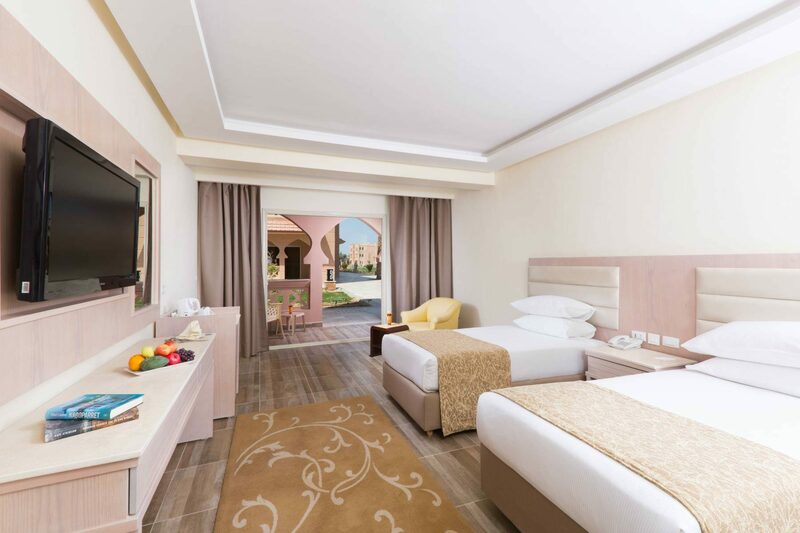 Jungle Aqua Park Hurghada is under the audit process for Green Star Certificate. 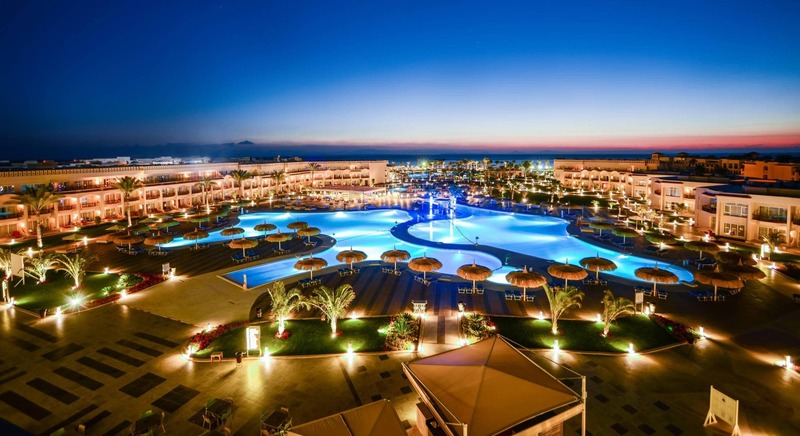 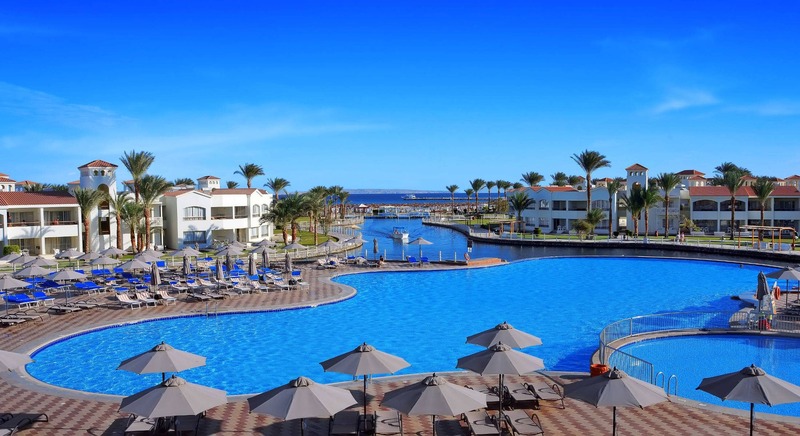 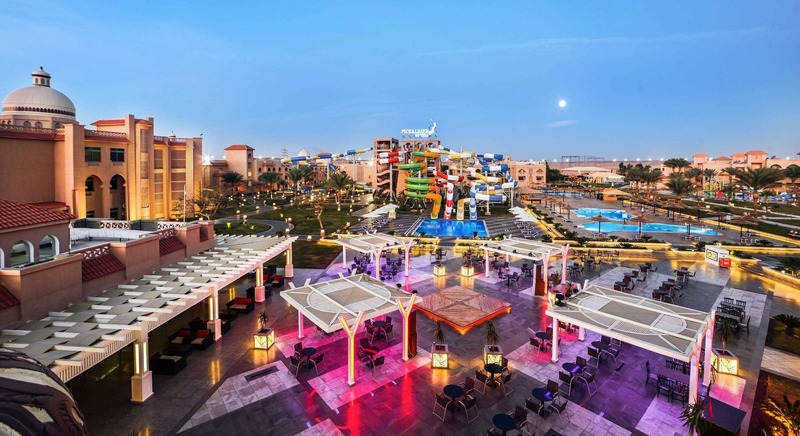 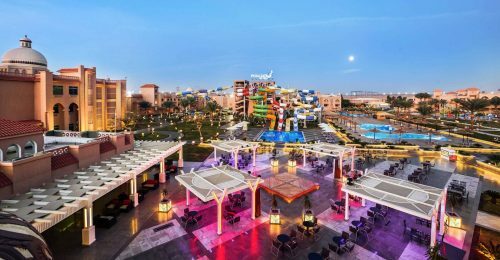 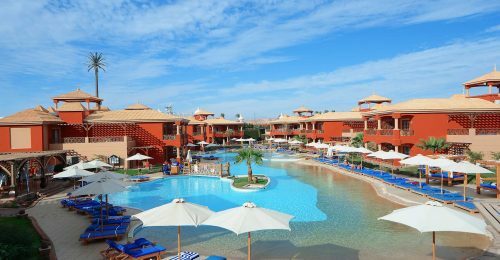 Cristal international standards " Food Check "
Dana Beach " Green Star "
Das Hotel Beach Albatros Resort Sharm El Sheikh wird in November 2018 wiedereröffnet. 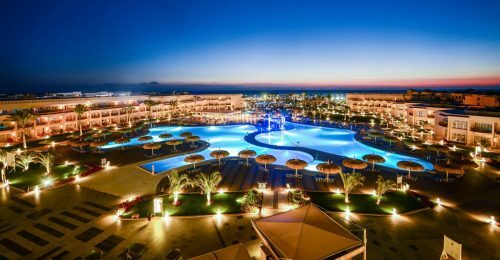 White Beach Resort is celebrating Cristal International Awards 2018. 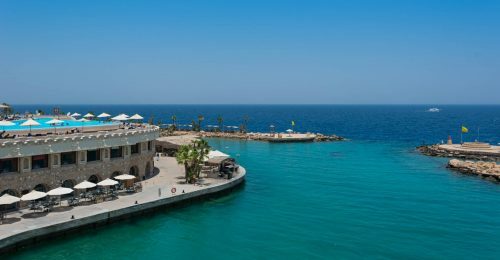 We are proud to receive the FISCHER AWARD 2018 as one of the most popular hotels in the destination due to our “Outstanding Customer Feedback”. 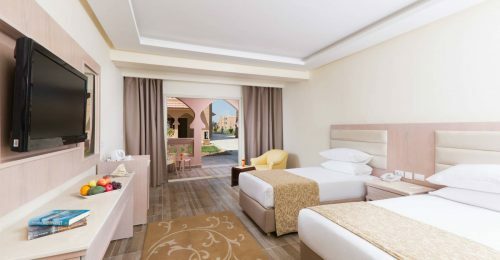 We are proud to receive the FISCHER AWARD 2018 as one of the most popular hotels in the destination due to our “Outstanding Customer Feedback”..
It’s our pleasure to invite you to visit Pickalbatros Hotels stand 101 – Egyptian Hall 4.2A @ ITB BERLIN 2018 ..
World Wide Award " Dana Beach Resort "
New Opening " Albatros Aqua Park Sharm El Sheikh "